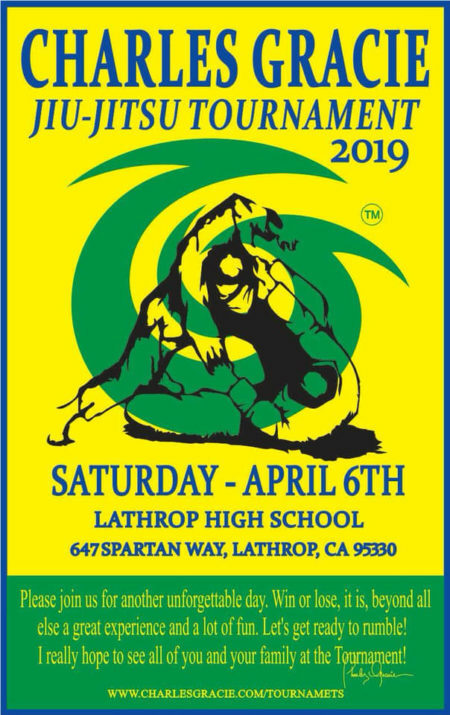 Gracie's 11th Annual Invitational will be held in Lathrop, California on Saturday, April 6th! This tournament is open to all ages. To see the requirements, click here. 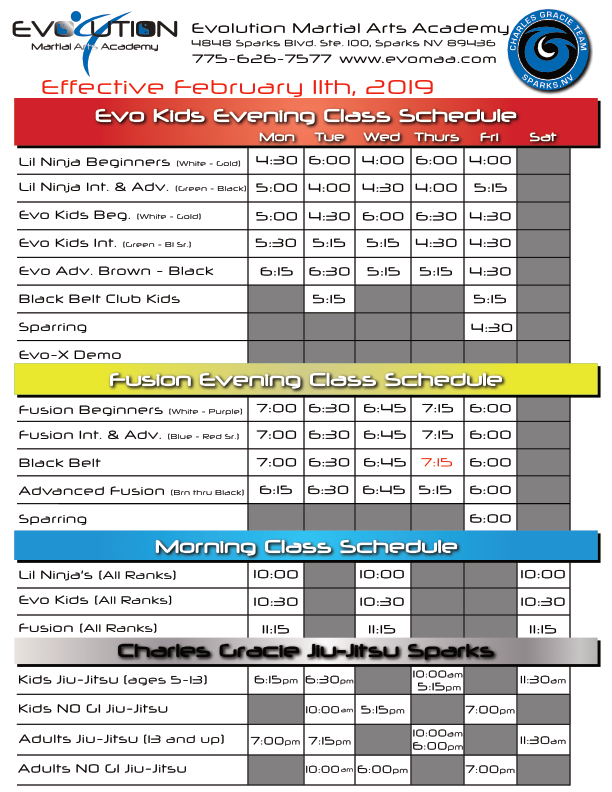 On Saturday, May 4th, there will be a Brazilian Jiu-Jitsu tournament at the Charles Gracie Reno Academy. It begins at 10 AM sharp. Click here for more info and to register by May 1st!